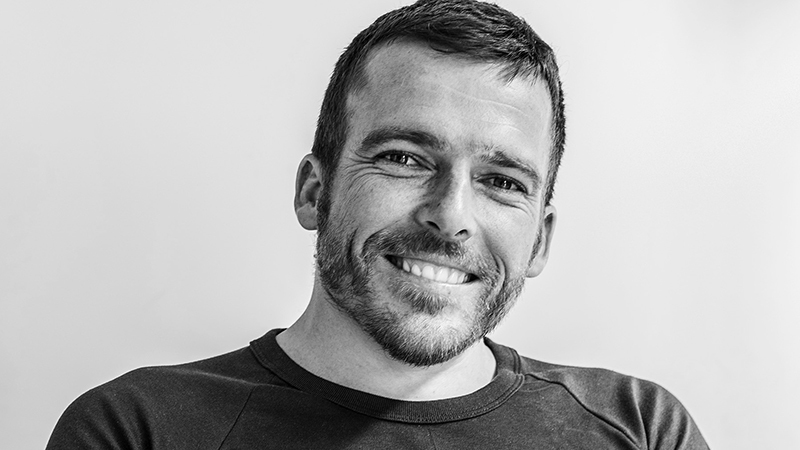 Australian wheelchair racer Kurt Fearnley OAM is one of Australia’s most well known and respected athletes. Kurt has crossed the line in first place at the worlds most prestigious marathons including London, Paris, Rome, Los Angeles, Chicago and New York – the final two he has won FIVE times. 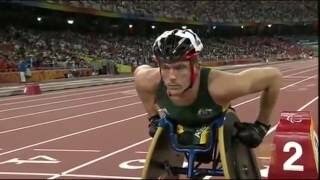 On the Paralympic stage Kurt won GOLD in the men’s wheelchair marathon in Athens in 2004 and retained his title in Beijing in 2008. With marathon podium finishes in London 2012 and Rio 2016 cementing 4 consecutive Paralympic Marathon medals. 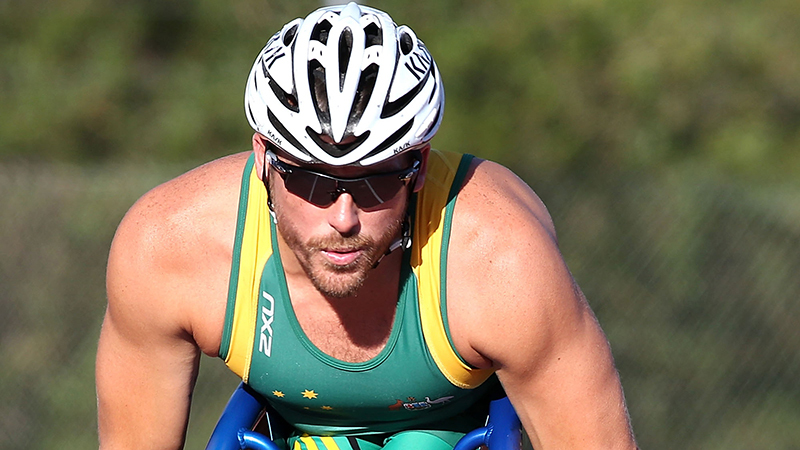 In Rio, Kurt had the honour of serving as the Captain of the Australian Paralympic Team. In total Kurt has an incredible 13 Paralympic medals spanning across 5 games. He’s also a 6 times world champion from 800m to the marathon. His marathon personal best is 1hour, 18minutes & 51seconds set in Boston in 2011. Off the racing circuit Kurt has been a winning crew member of the Sydney to Hobart Yacht Race, taking line honours in 2011 on board the yacht Loyal. However he is most well known for his amazing feat of crawling the 96km Kokoda track. Kurt is actively involved in various charities as a board member, patron & ambassador. In 2016 Kurt was elected by his peers to be one of six Summer Paralympic Athletes to serve on the International Paralympic Committee’s Athletes Commission. On the 22nd of January 2013 he was given the annual Australian honour of giving the 2013 Australia Day Address. 65 marathons. 41 wins. 17 additional podium finishes. Marathon wins in 12 countries on five continents. Five-time Paralympian with 13 medals and three of them gold. 2015 AIS Sports Personality of the Year. 2015 Newcastle Citizen of the Year. 2007 and 2009 Laureus World Sports Award Finalist. Commonwealth Athlete of the Year with a Disability. 2009 NSW Young Australian of the Year. Recipient of Order of Australia Medal in 2004. Board member of Australian Volunteers International 2006-2015. Contributes as Patron, Ambassador or Volunteer for Wheelchair Sports NSW, St Jude’s school Tanzania, Newcastle Children’s Hospital, Humpty Dumpty Children’s Charity, & more.